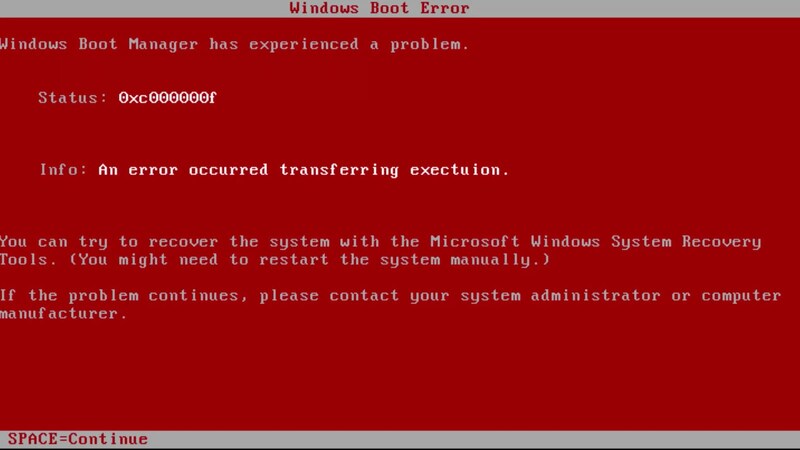 How to solve the error "Blue screen of death 0x0000007B: INACCESSIBLE_BOOT_DEVICE"? 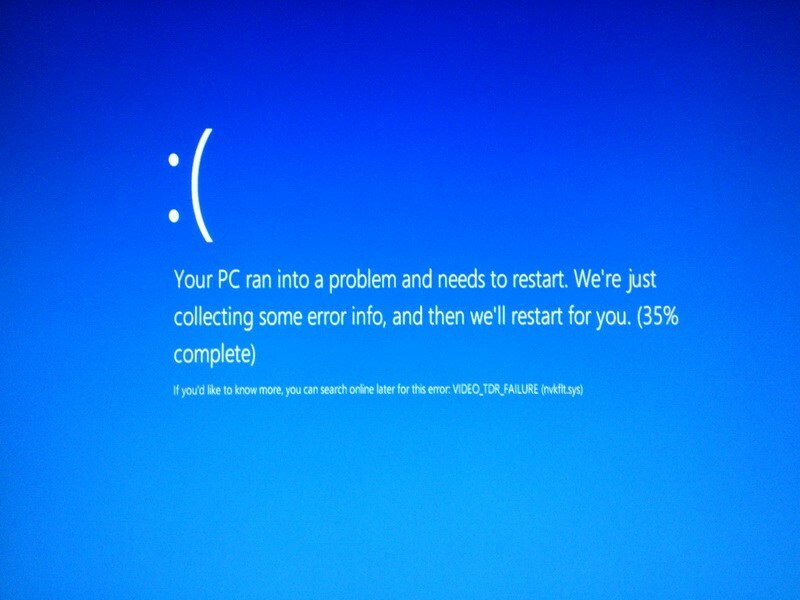 How to solve the error “Blue screen of death 0x0000007B: INACCESSIBLE_BOOT_DEVICE”? 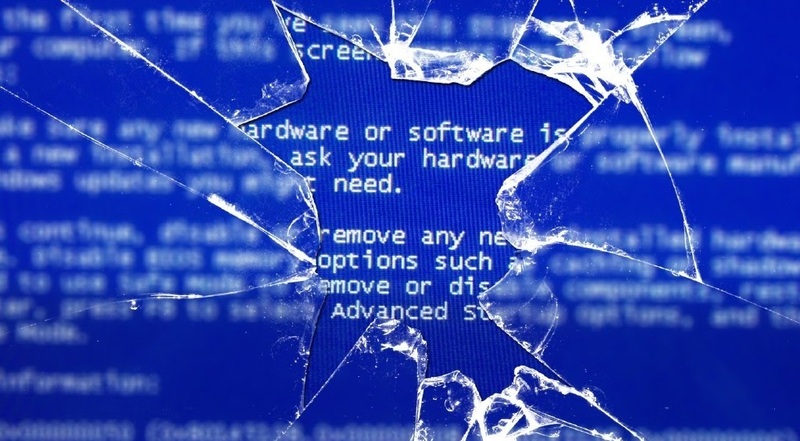 We noticed that in the Windows OS a blue screen of death appears quite often, in which the error Stop: 0x0000007B: INACCESSIBLE_BOOT_DEVICE is indicated. It refers to the unavailability of the originally installed equipment. The error often appears due to changes in the components of the PC: add or delete elements of the computer. 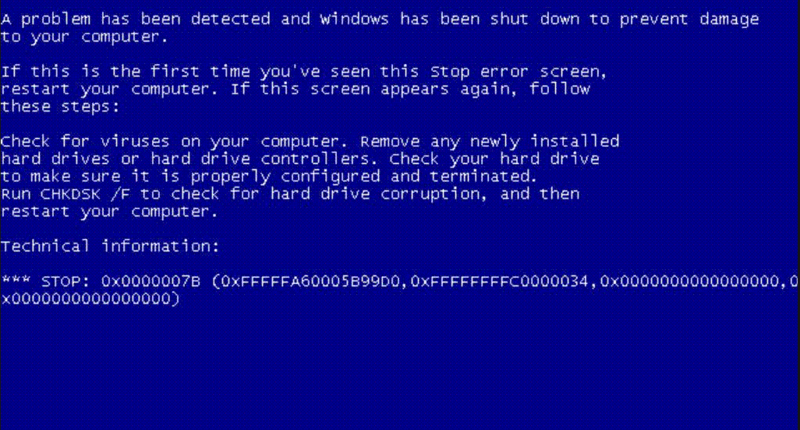 The blue screen most often appears in Windows XP, but the more modern versions of the OS are not immune to the error. This indicates the presence of a software component of the problem. The cause of the error may be a system failure. Below we have collected all the ways to solve the error 0x0000007B: INACCESSIBLE_BOOT_DEVICE . All versions of Windows after the completion of the boot system add the key settings to the registry, which managed to start the OS. This data is re-added to the registry every time it is restarted, so the settings are always relevant. in the appeared list of methods for loading the OS, select the option “Download the latest successful configuration” . Important! If the computer has multiple operating systems installed, first select the appropriate system, and then press ” F8″. One of the effective and simple ways is to install a new system with updated settings. To implement the method, you will need a flash drive or a disk with a Windows distribution . Run the installation and wait for it to complete. After switching on, it will remain only to install the drivers and the necessary programs. Very often, the error 0x0000007B: INACCESSIBLE_BOOT_DEVICE appears due to a hardware conflict. It makes sense to recall the moment of the first error display. Perhaps this happened after turning on the controller, hard drive, memory strip, etc. We recommend trying to disconnect all additional devices from the computer and try to start it. If the system is booted after dismantling the devices, there is a high probability of an IRQ or I / O port colliding. To properly install IO and IRQ, you can use a serial driver (or setserial utility ). It is important to verify that the port values ​​specified in the driver match the real identifiers. Some HDD sectors may have damage, which makes it difficult or impossible to access their contents. Correcting bad sectors is not always possible. Recovery is really accomplished if the problem with the sectors is related to failures in their magnetization. Windows has a special utility for troubleshooting hard disk problems. 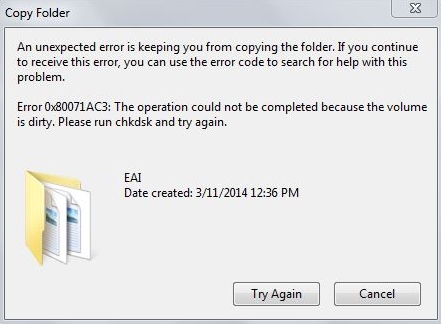 The chkdsk utility is responsible for finding various disk problems, including non-working sectors. It analyzes the state of the disk and in case of detection of problems, tries to recover them. If everything goes well, the sector is cut from general use, and the data from it is moved to another, working partition of the disk. If you have access to the desktop, press Win + R, enter cmd and press Enter. We are waiting for the completion of the procedure, and look at the report. 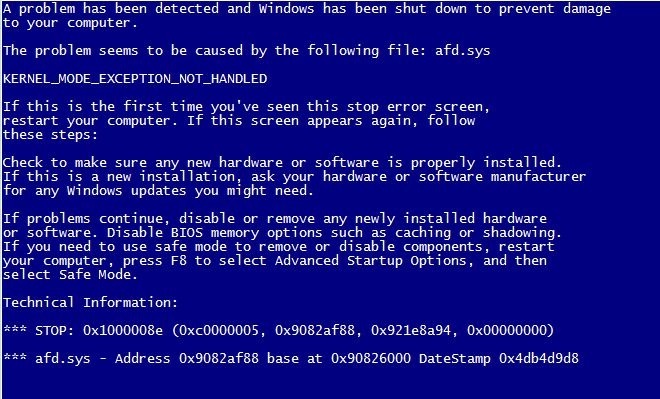 If you managed to find and fix bad sectors, the blue screen should no longer be disturbed. Viruses can damage not only user, but also system, boot data. 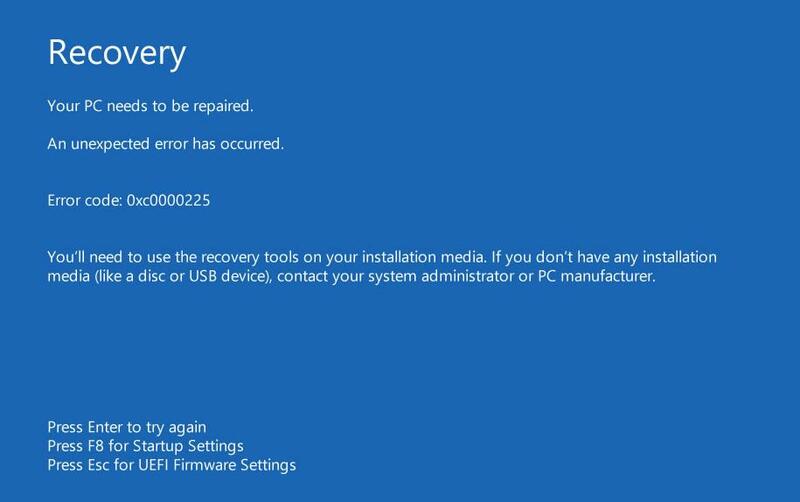 This leads to all sorts of errors, so the fight against viruses is mandatory for the restoration of Windows after the error 0x0000007B . It is best to scan the system by logging into it through safe mode. open any browser and download one of the most popular antiviruses: NOD32, Kaspersky, Norton, etc. we delete or move to quarantine all infected files and reboot the computer already in normal mode. Note! The instruction is not applicable for Windows 10, in it the entrance to the safe mode is different, otherwise everything is the same. One more thing – it is better to choose an antivirus that can check for the absence of viruses in the MBR (boot record). These are the most effective ways to eliminate the Stop: 0x0000007B: INACCESSIBLE_BOOT_DEVICE error , which help most users. There are other less effective methods: updating the BIOS, changing the SATA mode to IDE, creating a new boot record. Usually they are not necessary, so we do not consider them in detail. 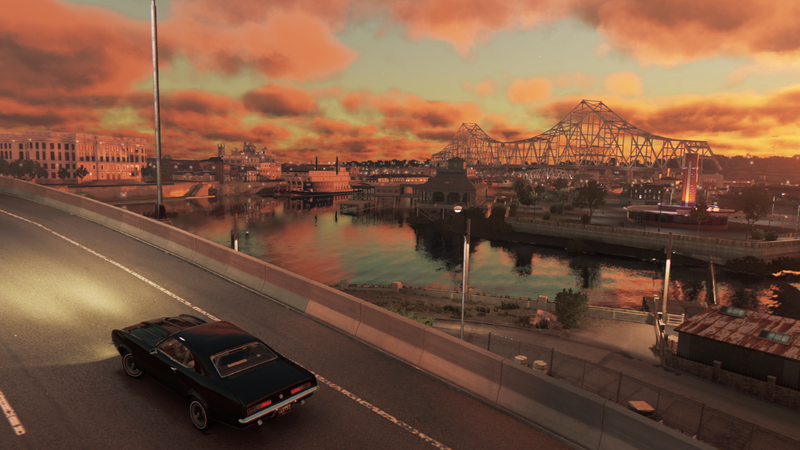 How to fix blue screen of death in Mafia III? 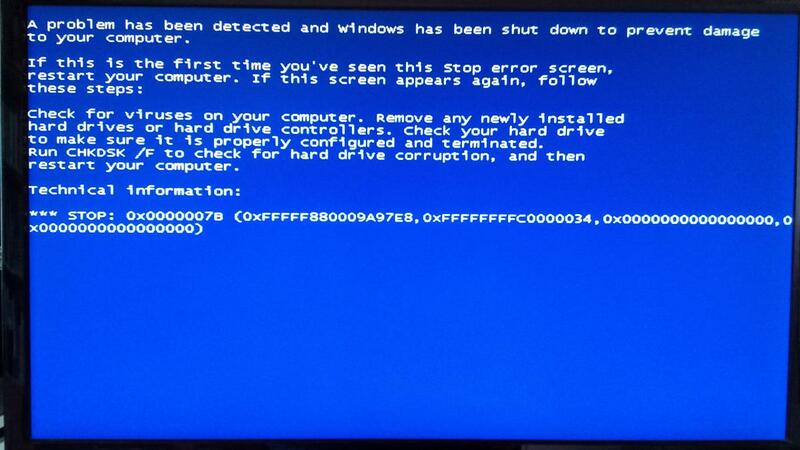 How to fix Red Screen of Death in Windows 10? How to fix 0x00000033 error?